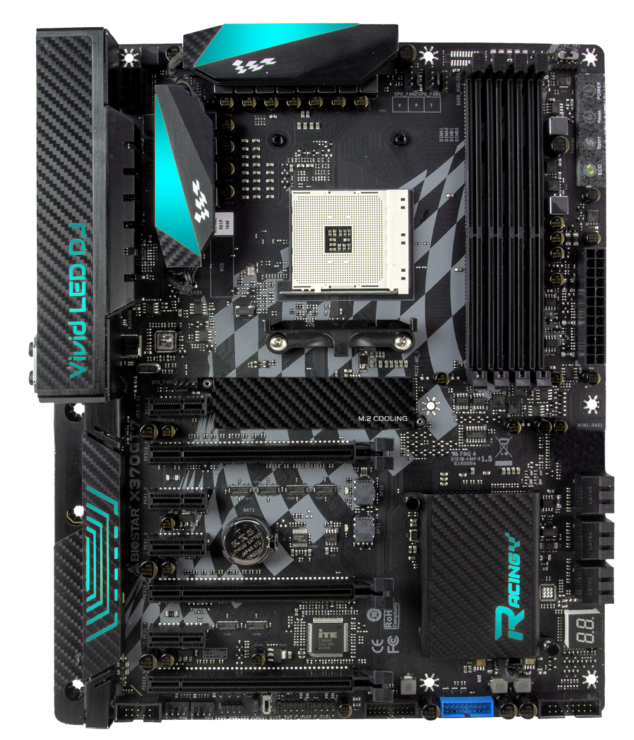 We’ve just got confirmation that AMD Ryzen CPUs do in fact support DDR4 memory with speeds of up to 3600MHz. 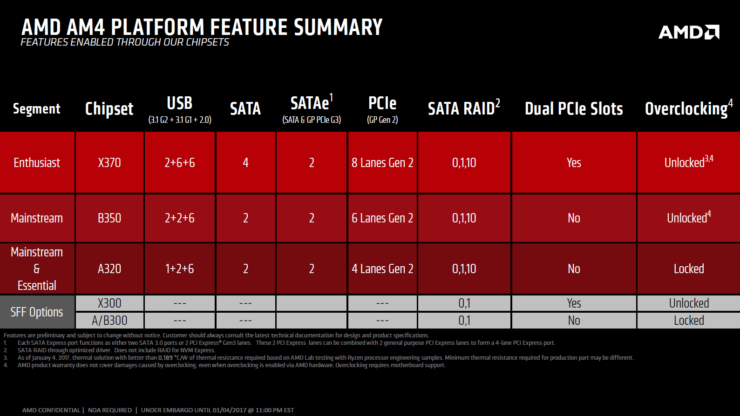 We know this thanks to BIOSTAR’s memory compatibility list via VCZ which has just been published. 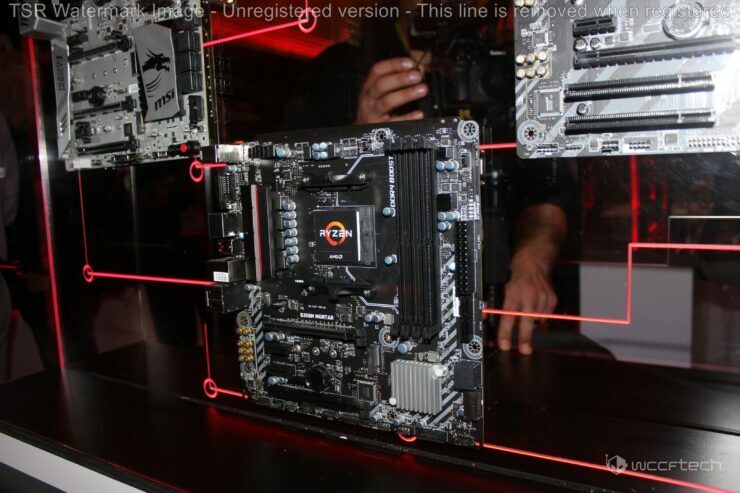 We haven’t heard much talk from AMD about the capabilities of Ryzen’s DDR4 memory controller, specifically regarding the maximum frequencies it can manage. 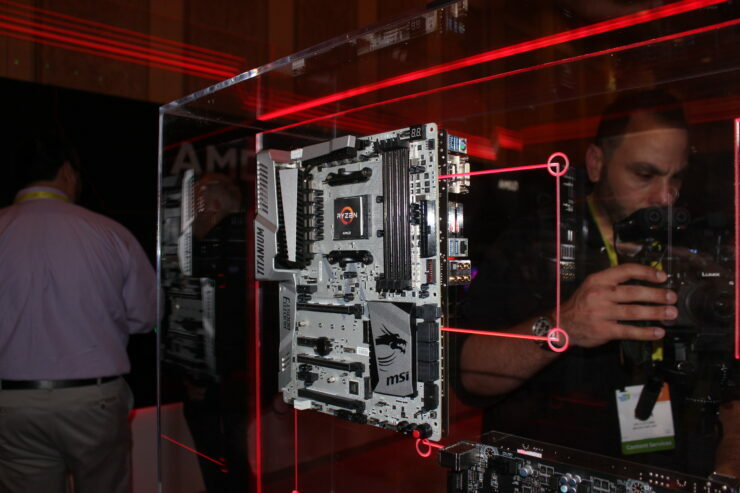 Pretty much the only thing that has been discussed on the record at this year’s Hot Chips Symposium where the Zen architecture was detailed, is that Ryzen features a dual channel DDR4 memory controller. 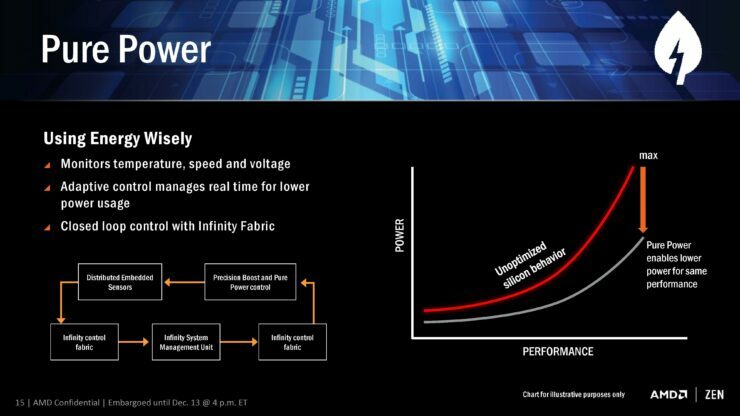 While Naples, the 32 core enterprise Opteron chip features up to 8 DDR4 memory channels. 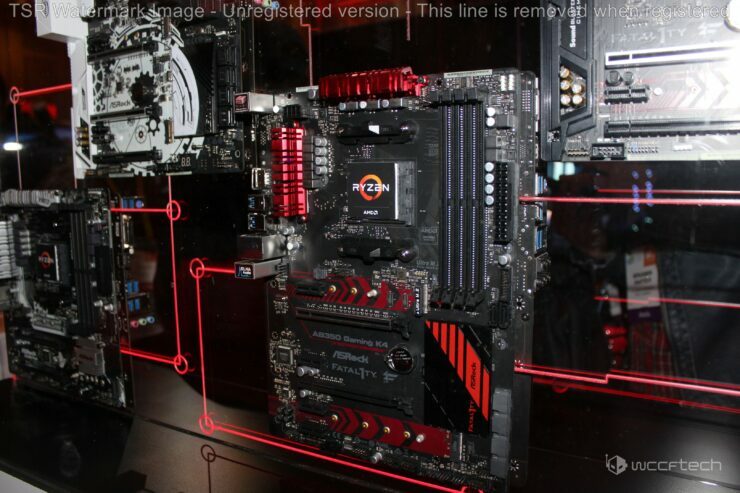 The officially stated maximum supported DDR4 frequency is 2400MHz. 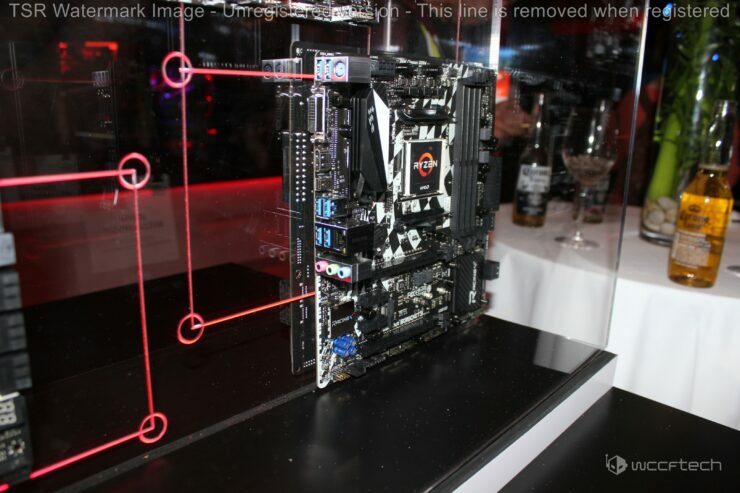 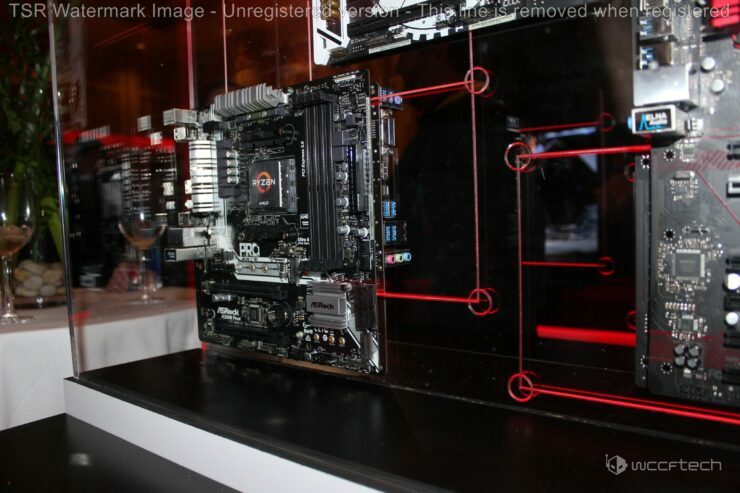 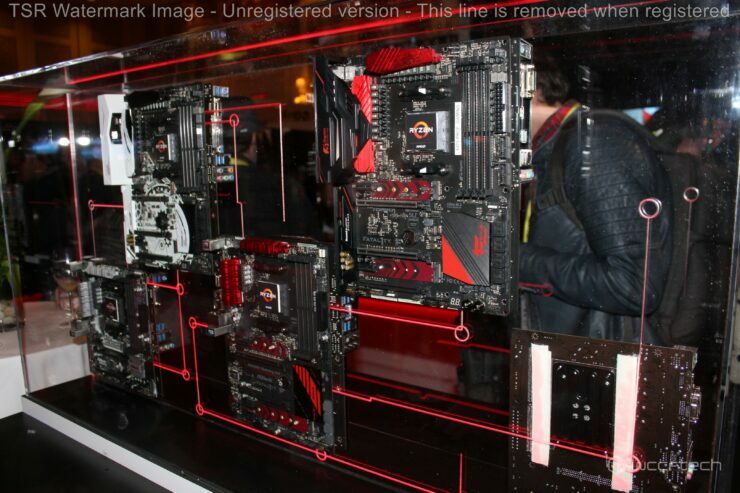 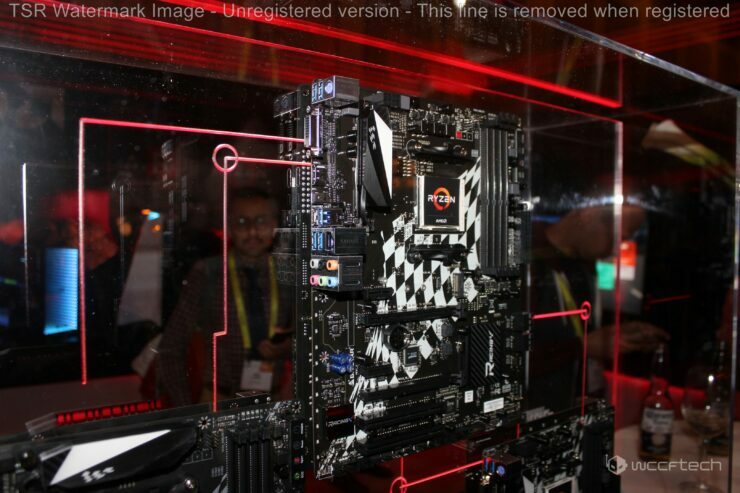 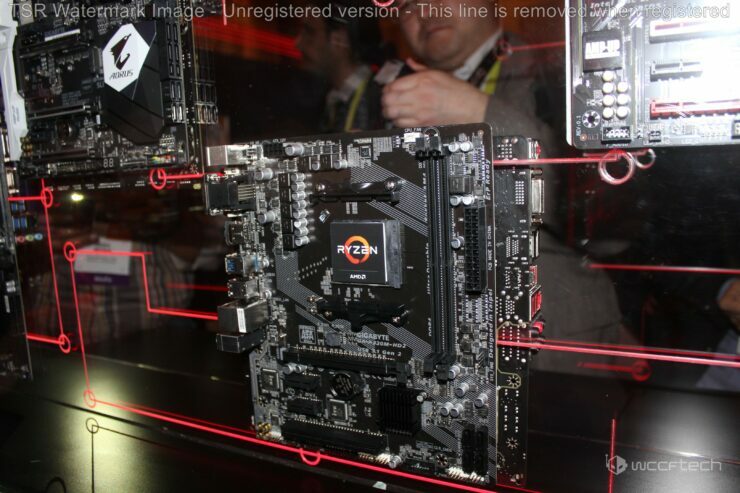 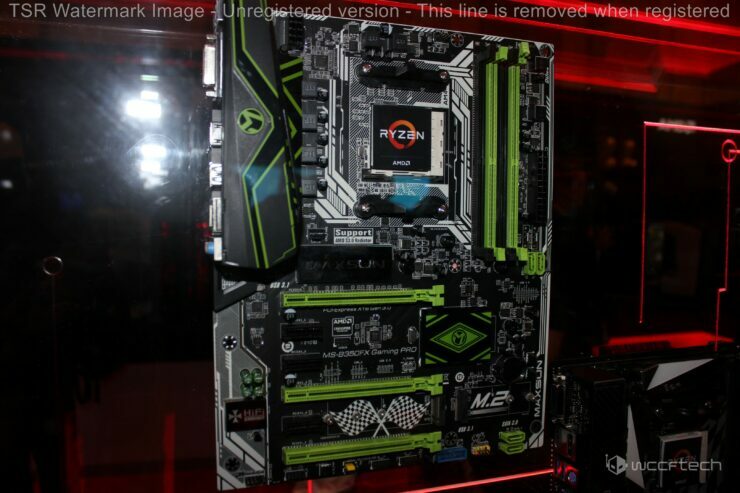 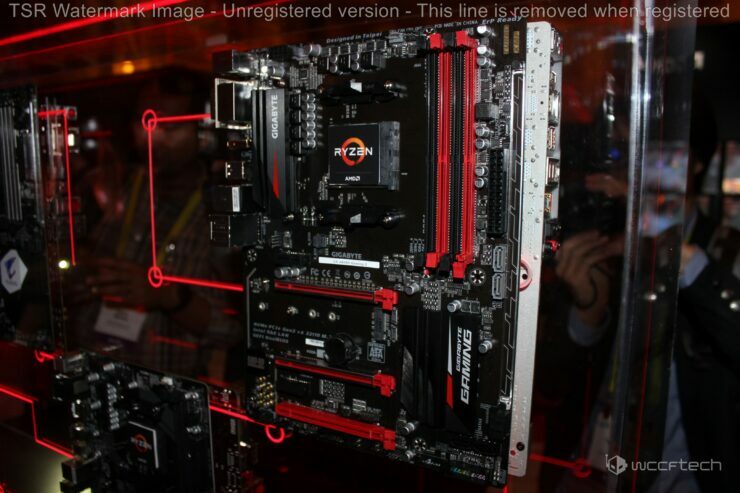 Interestingly, that’s identical to Intel’s high-end desktop Broadwell-E parts. 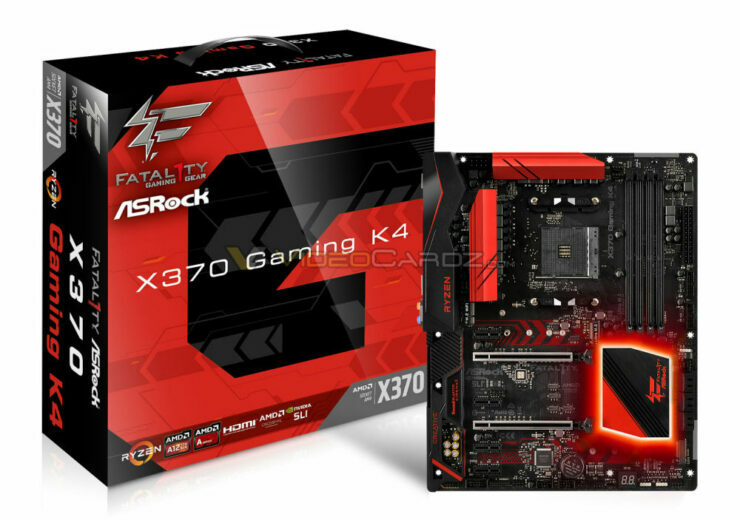 Which officially support DDR4 memories with speeds of up to 2400MHz. 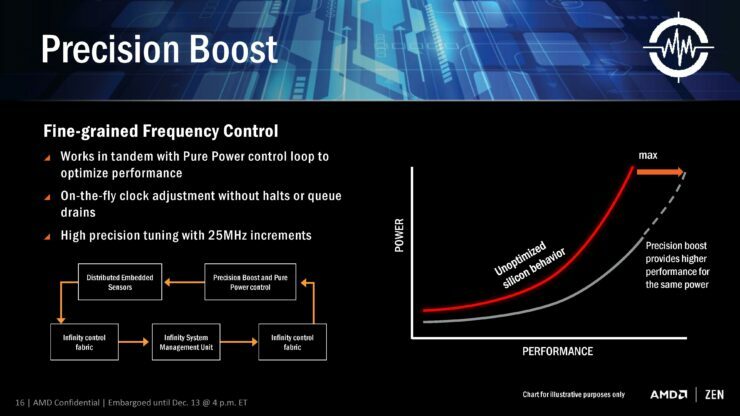 However, thanks to memory overclocking standards like Intel’s Extreme Memory Profile or XMP for short we’ve seen Broadwell-E successfully paired with much faster DDR4 memory. 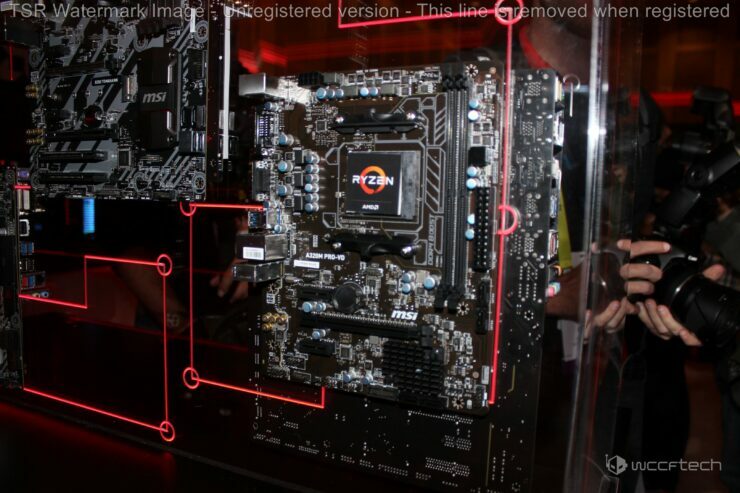 AMD has a similar technology called AMP, or AMD Memory Profile. 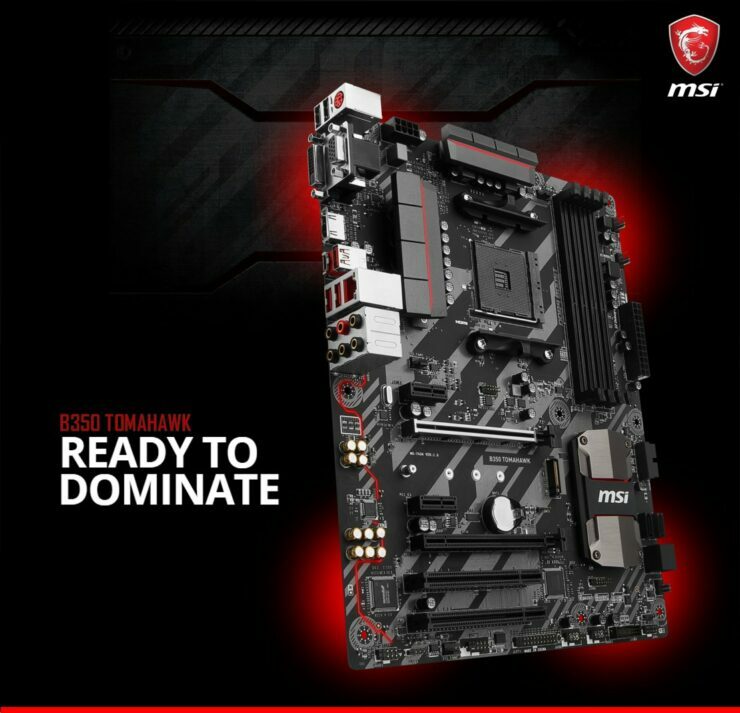 Much like XMP it enables AMD CPUs to support much faster memory modules than the officially quoted 2400MHz figure. 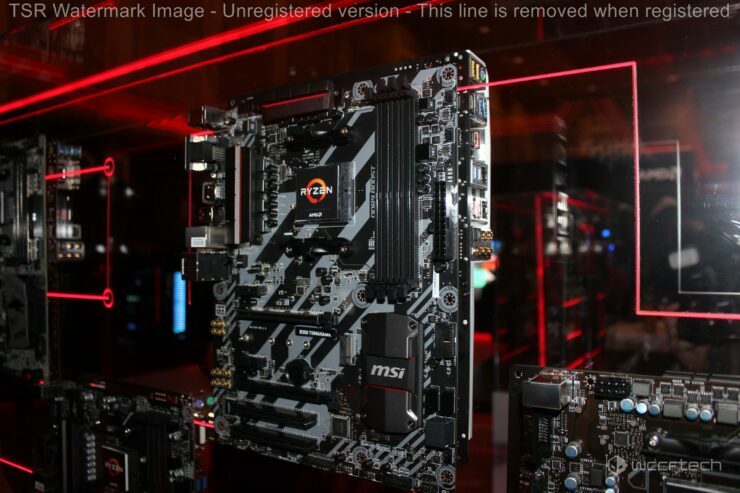 It’s not clear whether Ryzen CPUs will in fact support even faster DDR4 memories than 3600MHz. 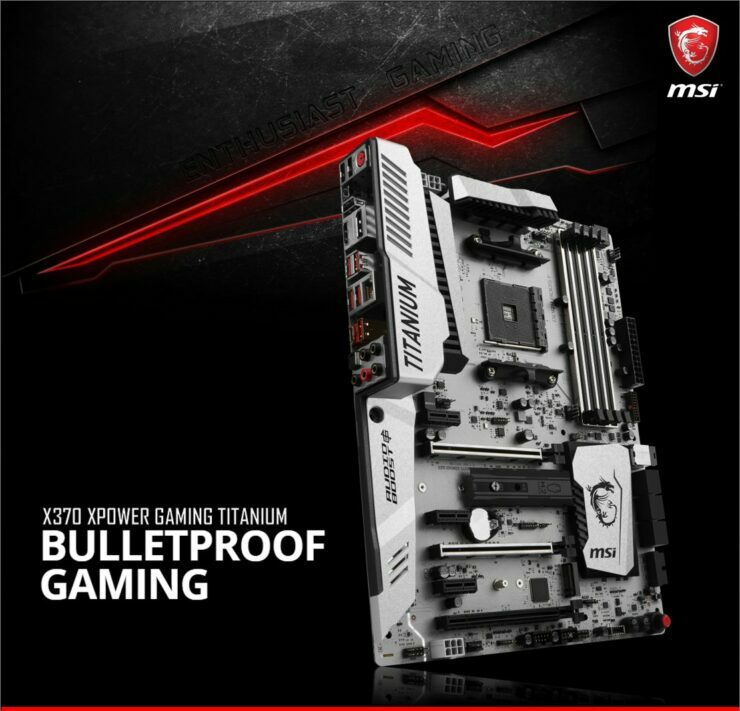 What we do know is that at least one G.Skill DDR4 16GB memory kit (4GBx4) rated at 3600MHz will be supported right out of the box by BIOSTAR. 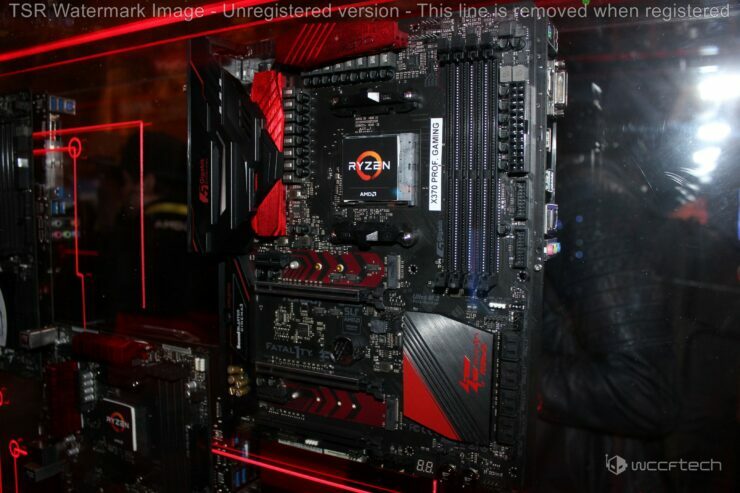 It’s worth noting that while BIOSTAR isn’t often thought of as a player in the high-end motherboard space, the company has been pushing hard in recent years to compete in the higher end of the market. 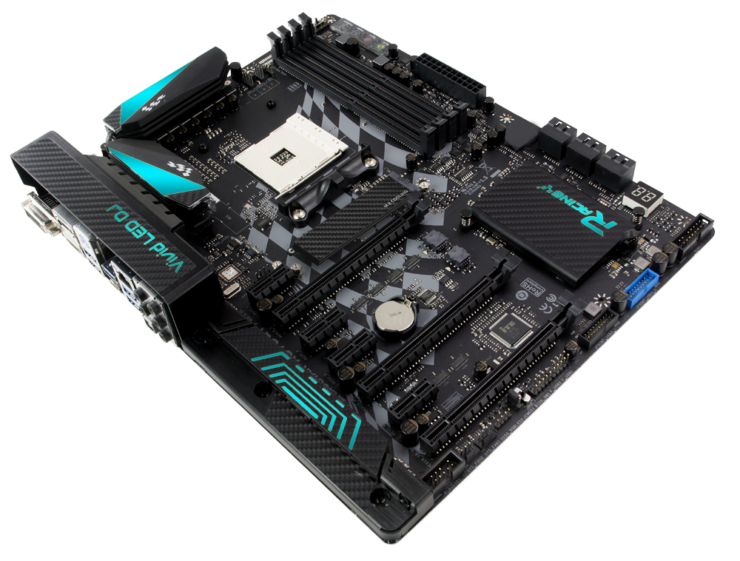 Generally speaking, motherboard makers have consistently competed with each other to claim CPU and memory overclocking records. 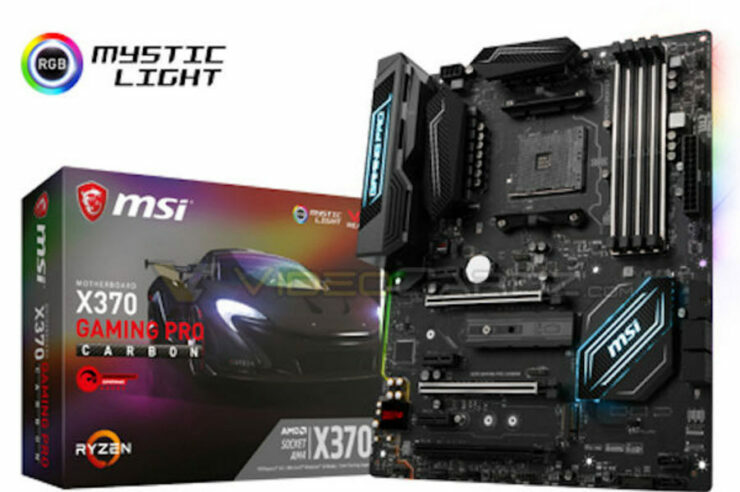 So it wouldn’t be surprising to see other board makers come out with support for even faster DDR4 memory right out of the gate with their upcoming AM4 Ryzen motherboards. 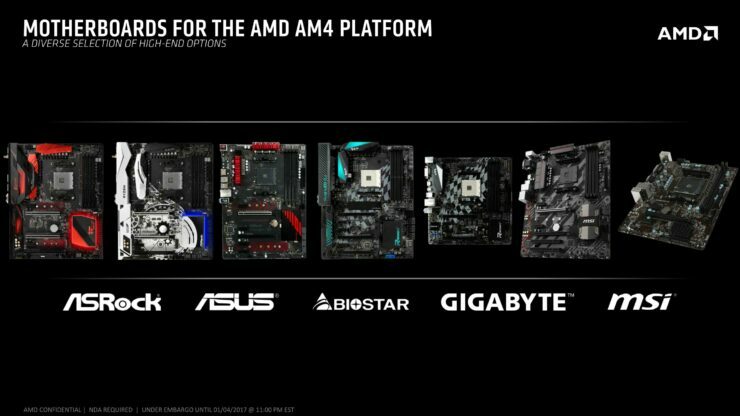 AMD has made a really big deal out of overclocking on its new AM4 desktop platform. 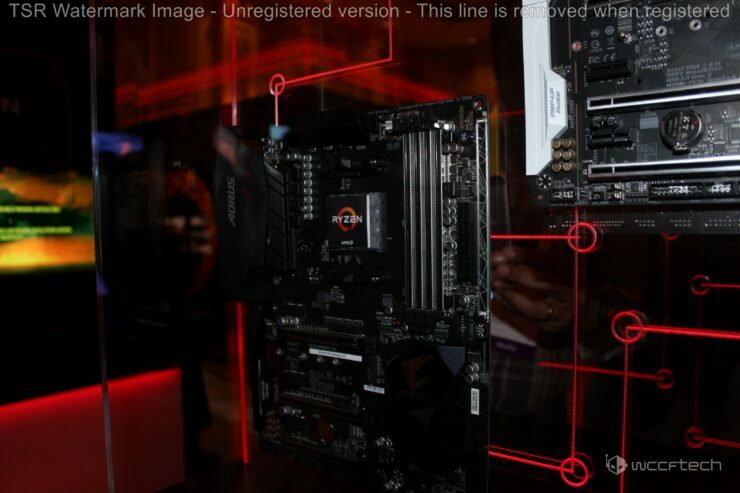 Previously announcing that all Ryzen chips will be unlocked and that all mid-range motherboards and up will support overclocking. 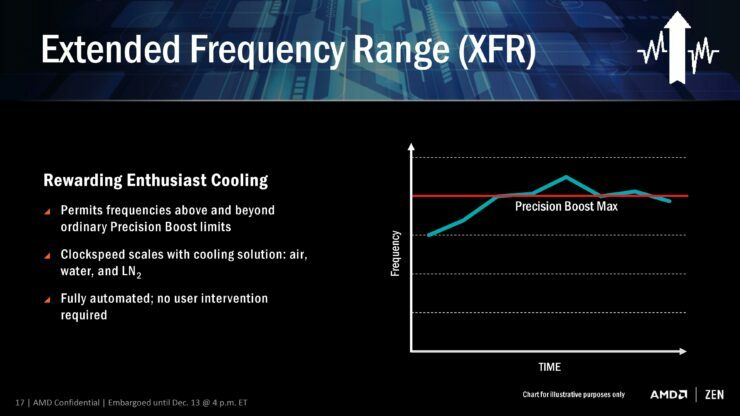 In addition to all the new technologies the company introduced to make overclocking more user friendly. 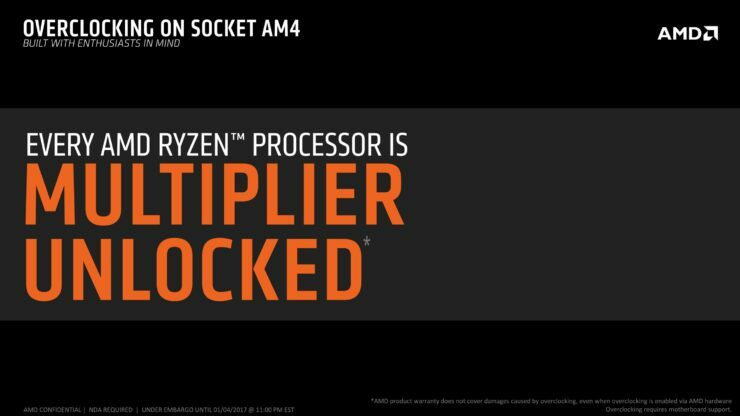 We’ve even heard whispers about a brand new overclocking utility made by the company specifically for Ryzen. 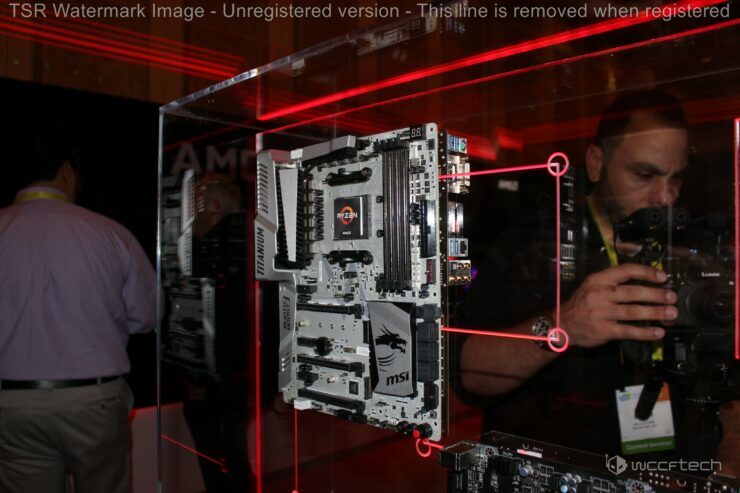 Suffice to say AMD is completely embracing this popular DIY phenomena of pushing hardware beyond its limits. 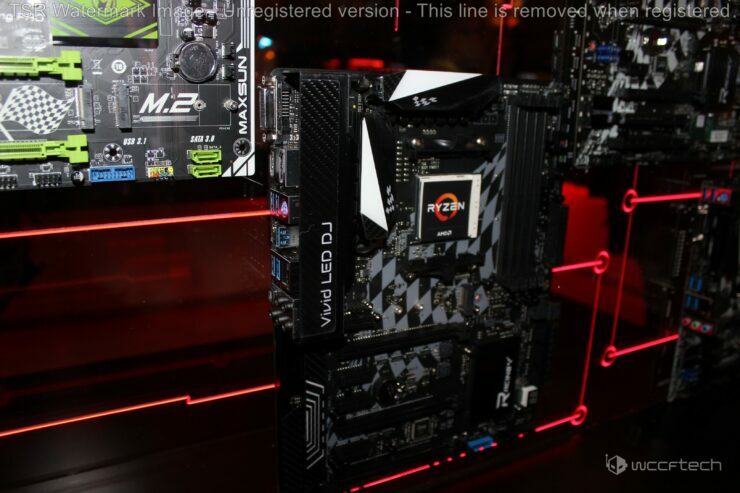 After all the Athlon range were well known and beloved among overclockers and the company is looking to make just as strong of a comeback as it did back in the early 2000s. 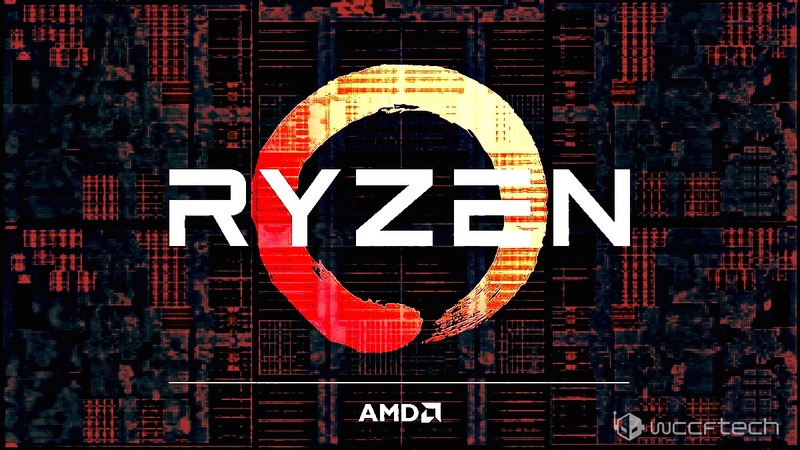 – All 17 Ryzen SKUs, specs & prices. 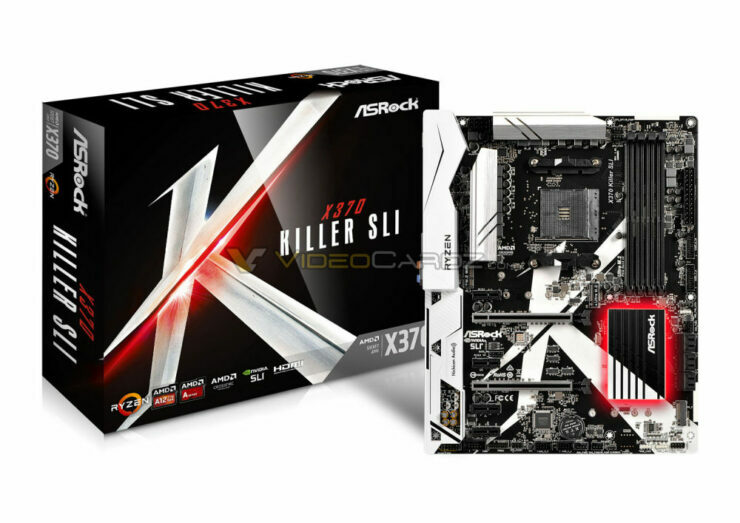 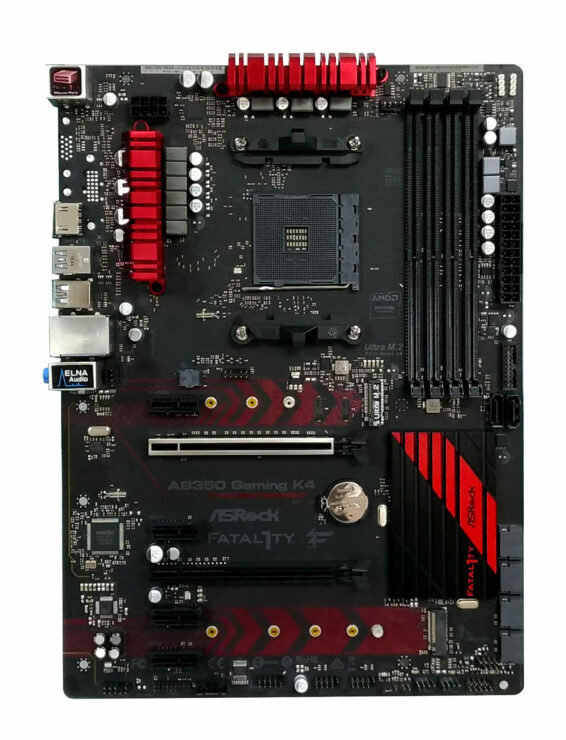 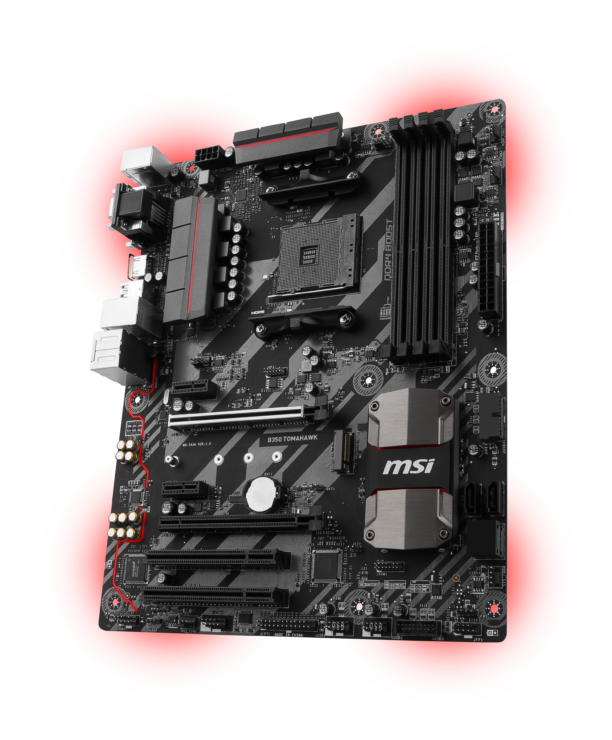 – MSI & ASRock X370 and B350 AM4 Ryzen motherboards. 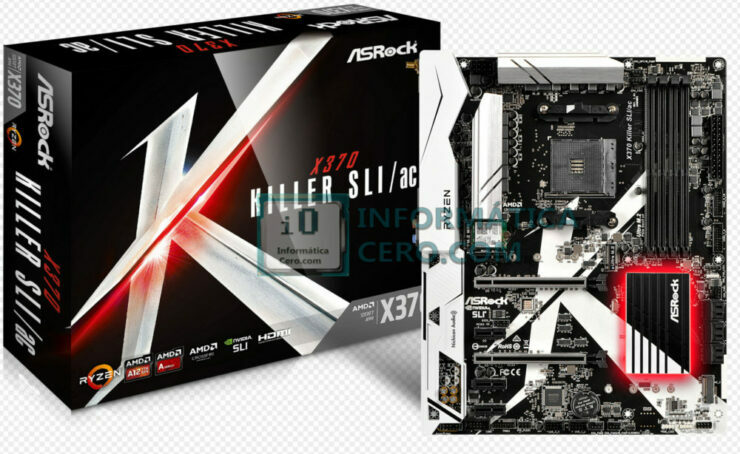 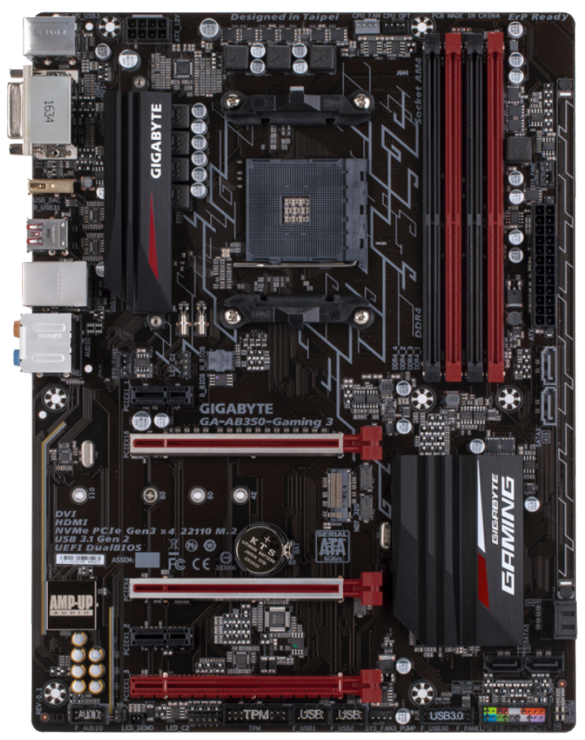 – ASUS, GIGABYTE & BIOSTAR X370 and B350 AMD Ryzen motherboards. 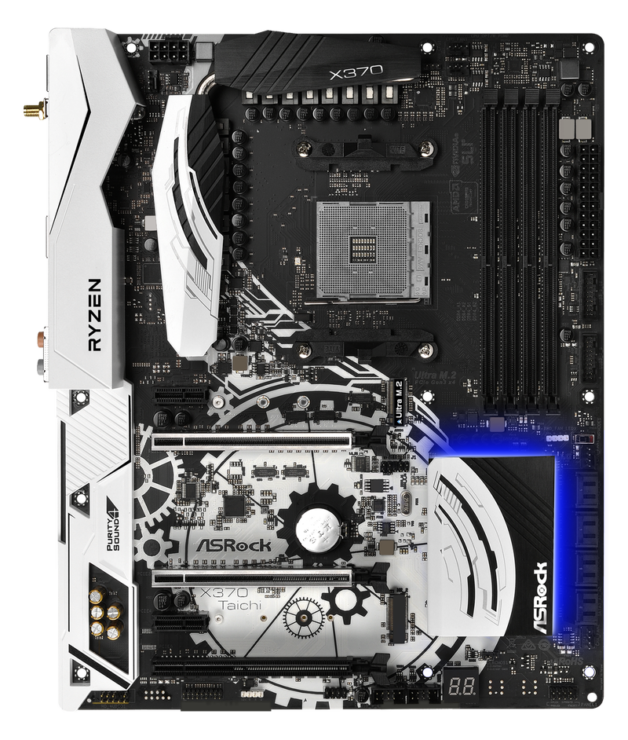 – Ryzen 5 1600X benchmarks. 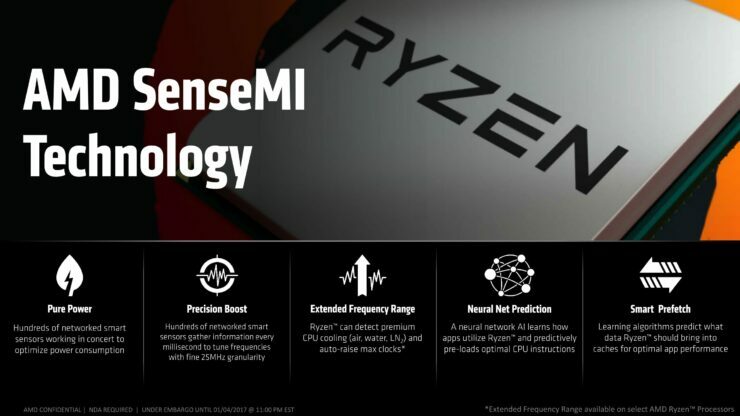 – Ryzen 7 1700X benchmarks. 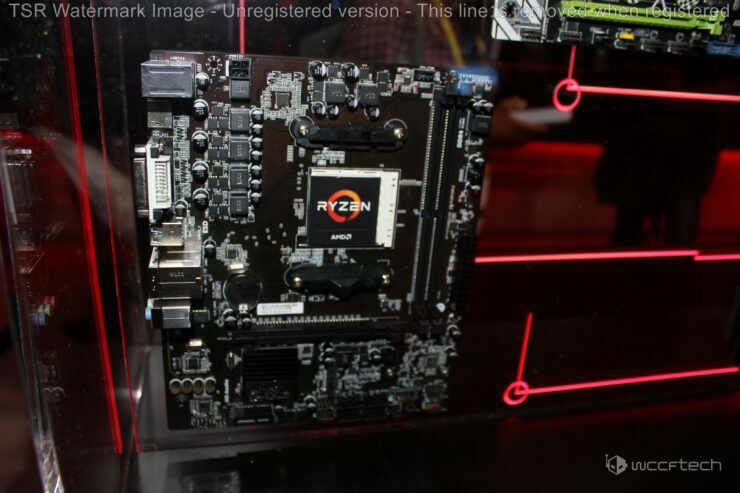 – Ryzen 7 1800X benchmarks. 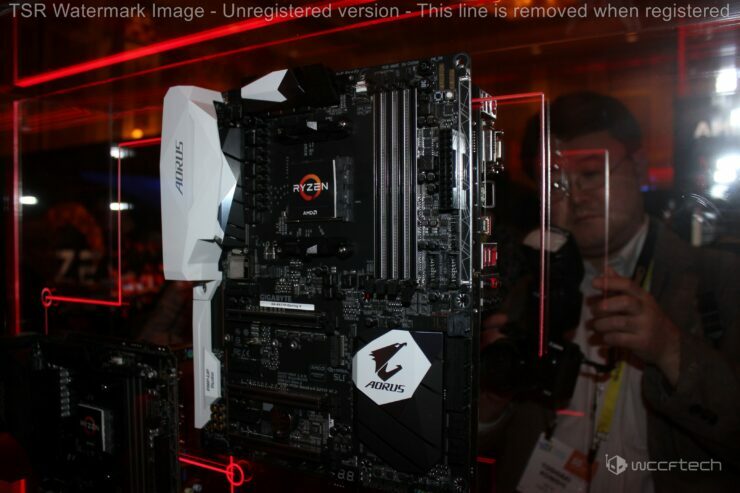 – Ryzen 7 1700X, 5 1600X & 3 1300 3DMark benchmarks. 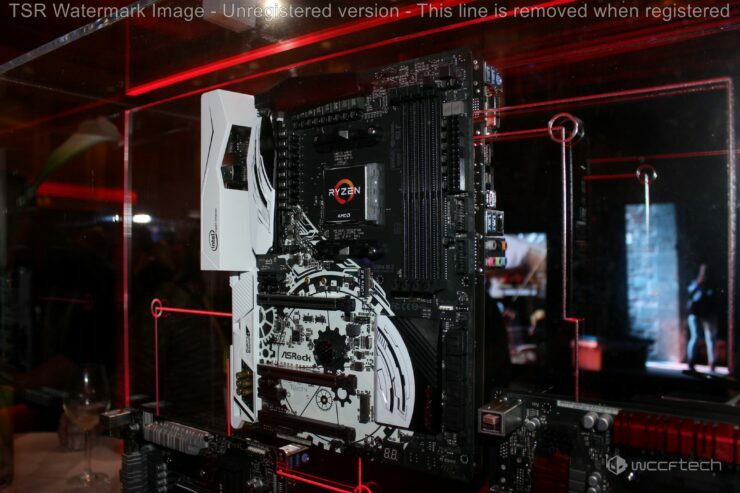 – New Ryzen CPU coolers. 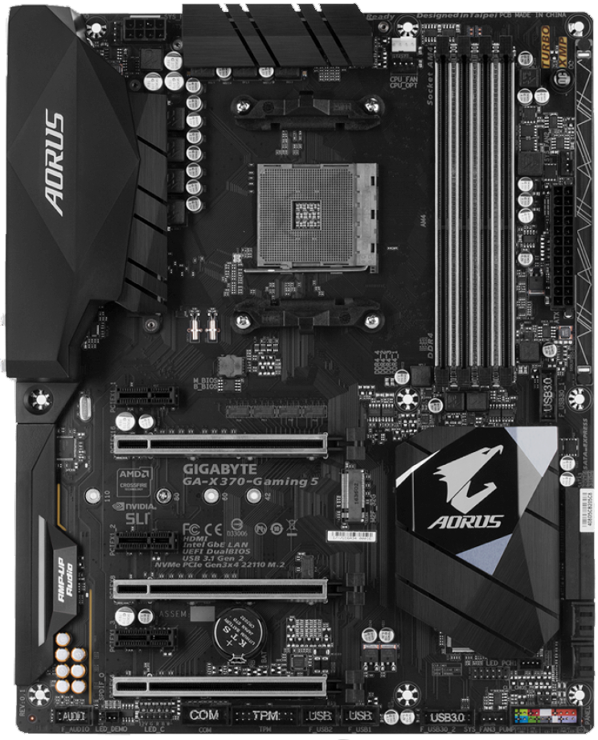 – ASUS Crosshair VI Hero X370 Motherboard Unboxing. 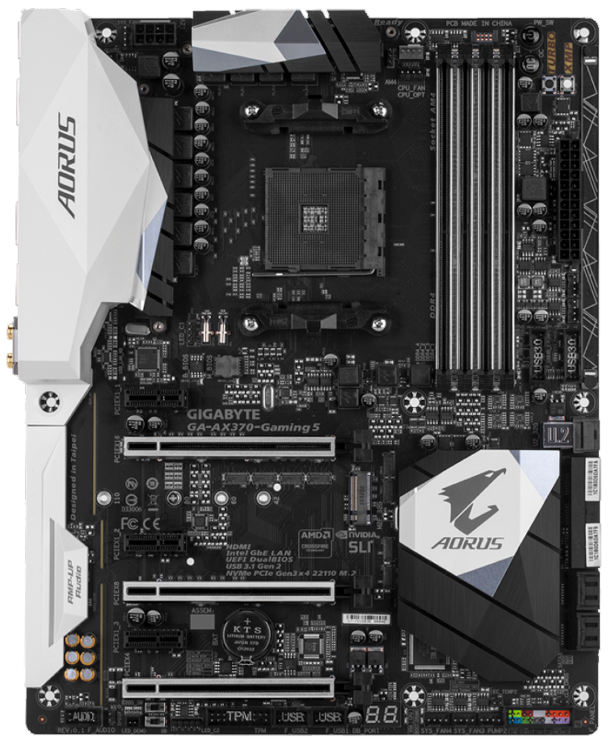 – Entire ASUS AM4 motherboard lineup & prices. 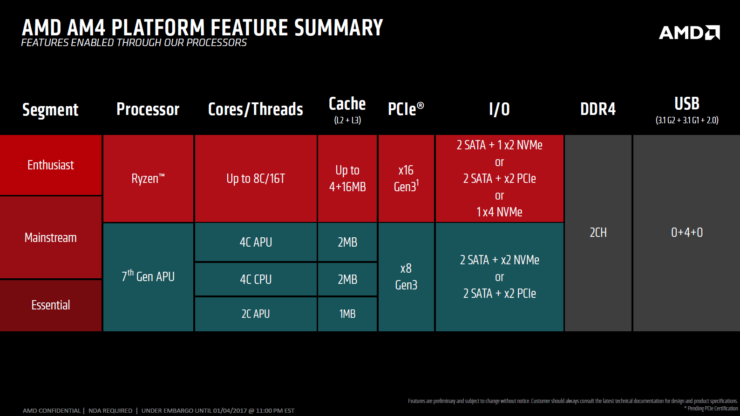 – AMD Ryzen Architecture deep-dive.